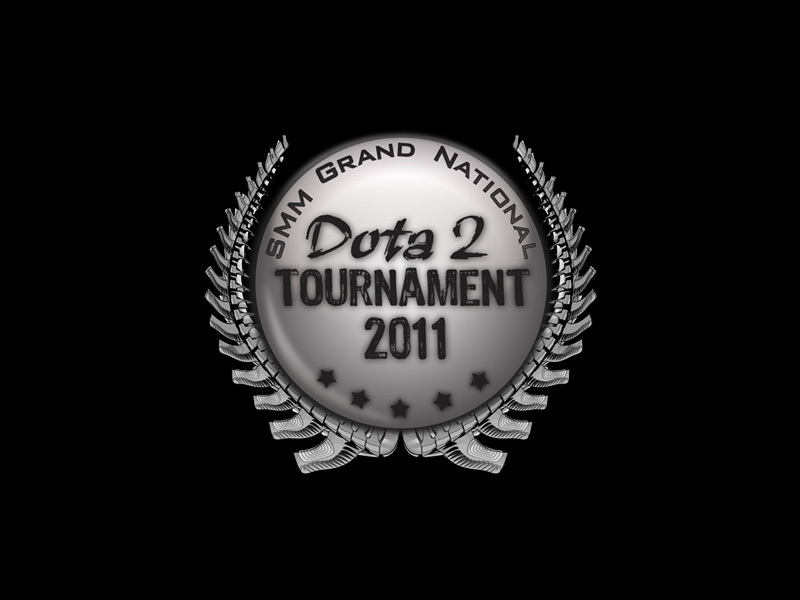 Sendi Mutiara Multimedia announced on Saturday that the grand finals of this year’s SMM Grand National Dota Tournament will be played on Dota 2 instead of Dota Allstars. This comes hot on the heels of the Electronic Sports World Cup’s announcement last month that it will do the same. 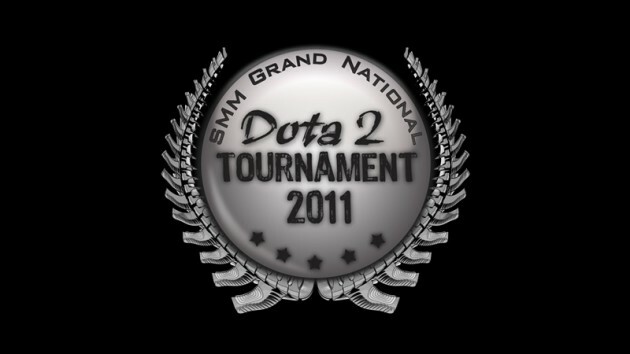 The SMM Grand National Dota Tournament, commonly known as just SMM after main sponsor and organiser, is one of the most prestigious Dota tournaments in Asia. SMM 2011 will be held on 2 to 4 December, with over RM 200,000 (S$82,100) in cash to be distributed to the winners of the tournament. While the official statement from SMM indicated that the the switch from Dota Allstars to Dota 2 was made possible by Valve, no mentions were made of whether the teams participating will be given beta keys to practice ahead of the event. The last minute switch, coupled with the fact that the qualifiers will still be played on Dota Allstars, means that some teams could find it hard to play at their peak during the Grand Finals. As noted by former Scythe.SG and current MYM.Dota captain Han Yong “hyhy” Lim in an interview with NGNT, while Dota 2 is similar to Dota Allstars, it still takes “quite awhile” to get used to the game. Four teams from Singapore — Aeon.Dota, GGHT, Alien Plus Four and AG.SG — have already been seeded into the Grand Finals by virtue of placing top four at the SMM 2011 Singapore Qualifiers, held at The Games Xpo last month. HIGH to Host IGC Grand Finals?